The Writers’ Union of Iceland (RSÍ) is a professional organisation for authors founded in 1974. Until then, Icelandic writers had a union since 1928 when writers got their own chapter within the Artists Union of Iceland. From 1945, Icelandic writers formed two unions which worked closely together from 1957 until they eventually merged. The Writers’ Union of Iceland currently has some 530 members, including poets, novelists, dramatists, scriptwriters, writers of children’s books, authors of academic works, and translators. 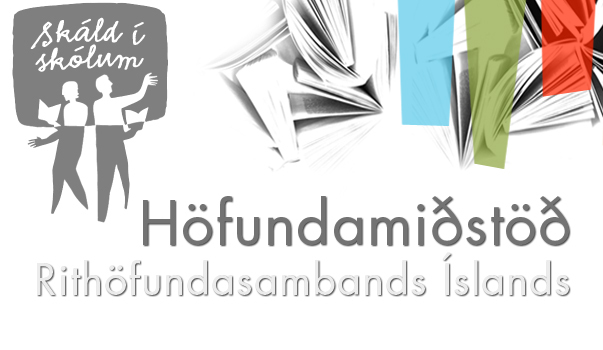 The object of the Writers’ Union of Iceland is that of strengthening the association of Icelandic authors, safeguarding their interests and rights in conformity with international custom, defending the freedom and honour of literature and opposing any kind of persecution of authors and obstacles in their profession. The Writers’ Union of Iceland will not participate in the struggle of political parties and nor will it be concerned with artistic policies, political opinions or religion. The right to membership have all Icelandic authors and foreign authors residing permanently in Iceland, having published two original or translated works of high quality. The Writers’ Union of Iceland has concluded agreements with the publishers of books, the State Broadcasting Service, The National Centre for Educational Material, the National Theatre and other parties publishing or utilizing literary works. The Writers’ Union of Iceland is a member of the Federation of Icelandic Artists, the Nordic Council of Writers and translators, the Baltic Writers’ and translators’ Council and the European Writers’ Council. 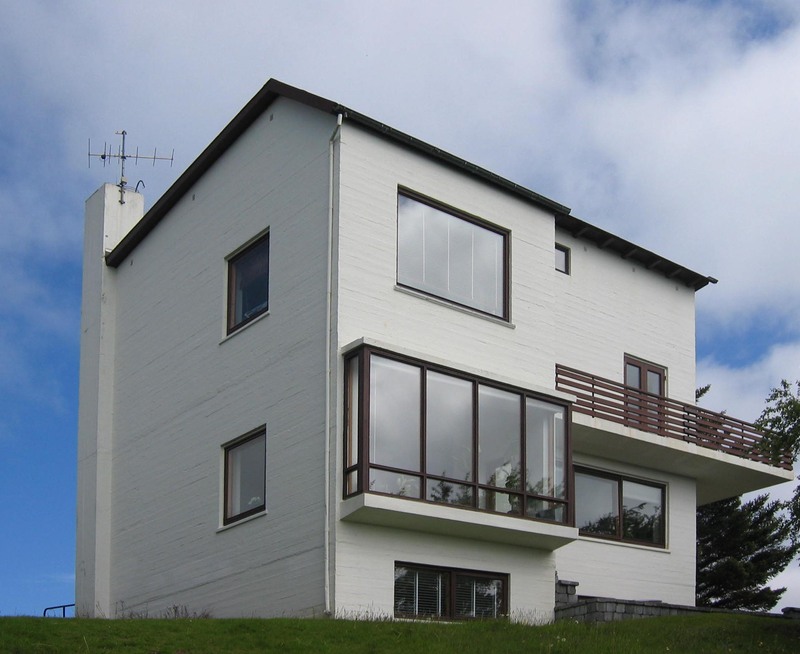 The board of the Writers’ Union of Iceland consists of five principals and two reserves. The board members are elected for a term of 2 years. The union reaches its members through a newsletter every other month and via the internet as well. The newsletter contains information on available grants, writing competitions, agreements and other issues. 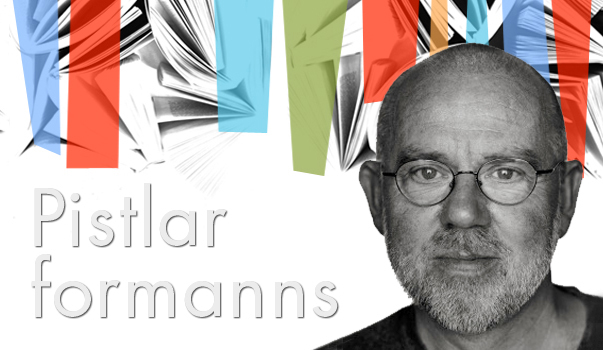 The Writers’ Union of Iceland runs the Writers’ Centre in Gunnarshús which represents writers and their works, arranges seminars and programs for schools and provides assistance for all kinds of literary events.